L.A.’s sushi is arguably as good as the sushi in Japan, but that’s not the case with other foods of distant origin. 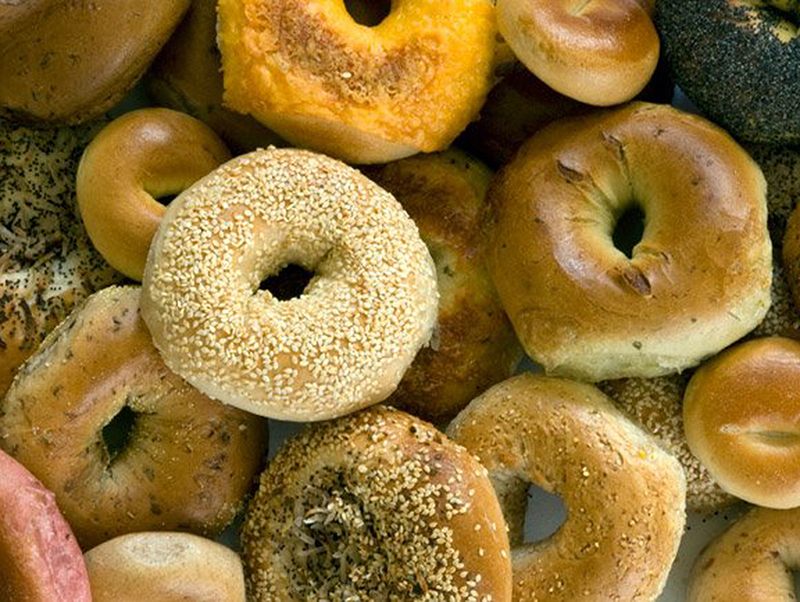 It’s tough to find a bagel boiled in the classic style, for instance, that wasn’t flown in from the other coast. But Rampart cops, Westside gourmets, and Park Slope expats all flock to the Brooklyn Bagel Bakery in Westlake, where everything is boiled before baked in true Brooklyn fashion. Regular varieties (poppy, blueberry) are 85¢ each; specialty options (jalapeño, pizza) cost $1.25.